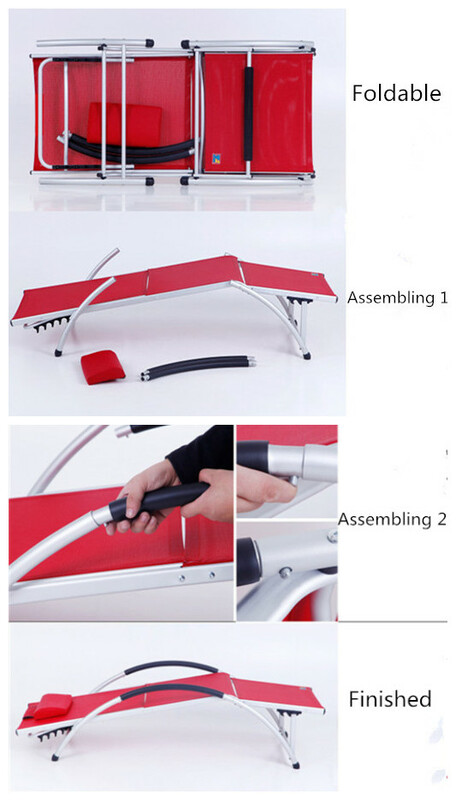 This is a multifunction foldable loung, all frame are made of high quality commercial grade aluminium, which ensures the structural integrity and stability of each piece. you can have a reast in beach chair after swimming. 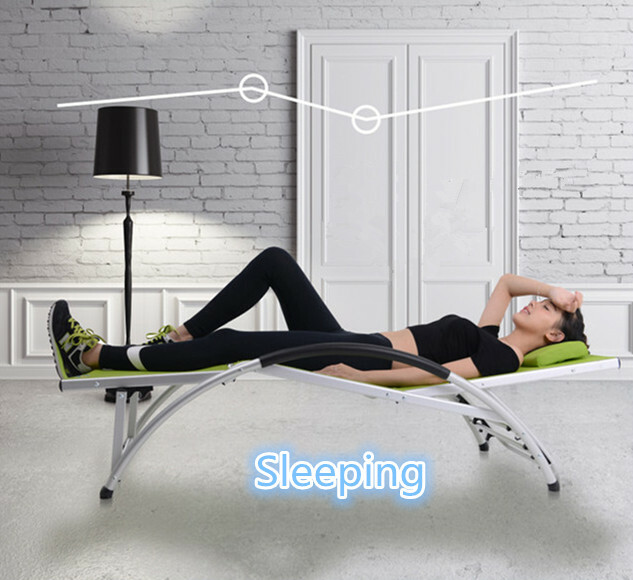 you can take a nap in foldable lounge after lunch. 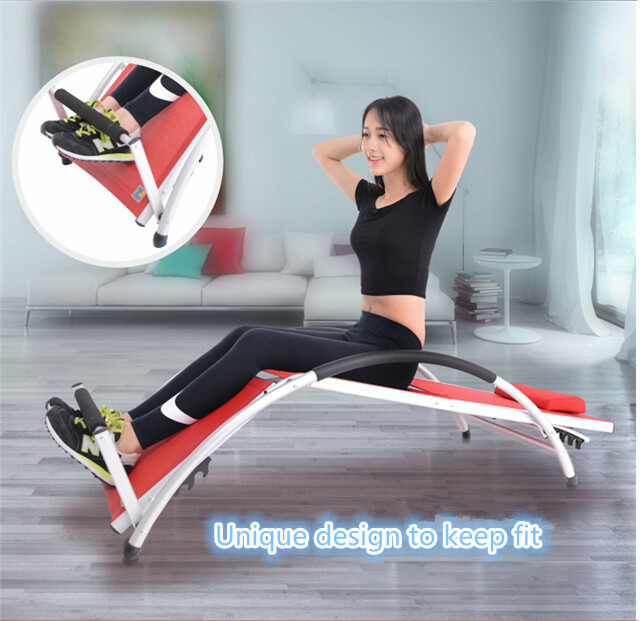 you can keep fit in office or living room use our Multifunction Living Room Lounge Bed. you can lie down to enjoy the beautiful setting sun on the patio. You can enjoy reading quietly and comfortable in living room,and enjoy the sunshine in garden on the weekend ,this is our multifunction lounge. 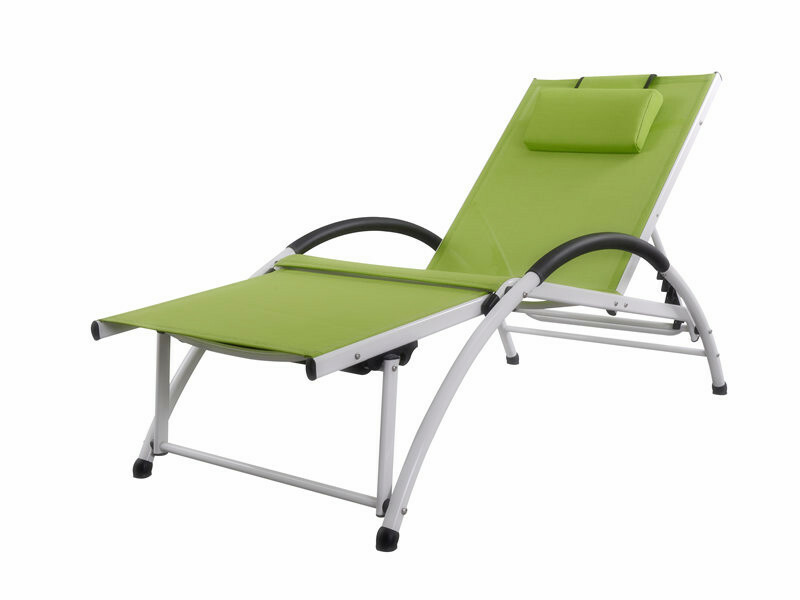 Looking for ideal Foldable Beach Lounge Chair Manufacturer & supplier ? We have a wide selection at great prices to help you get creative. 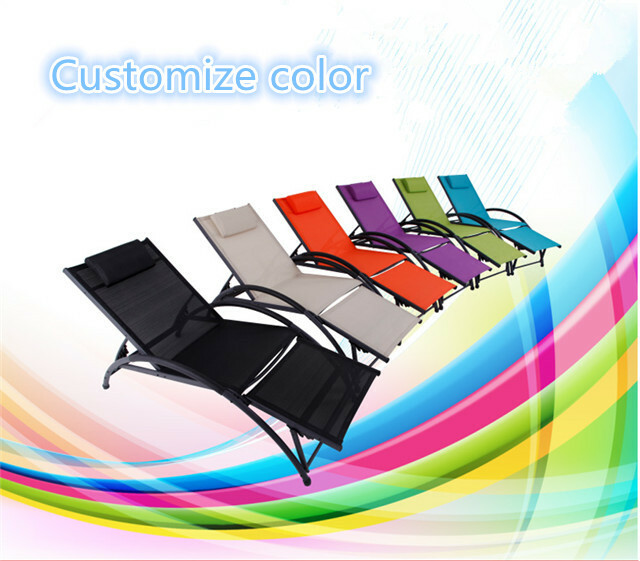 All the Living Room Foldable Lounge are quality guaranteed. 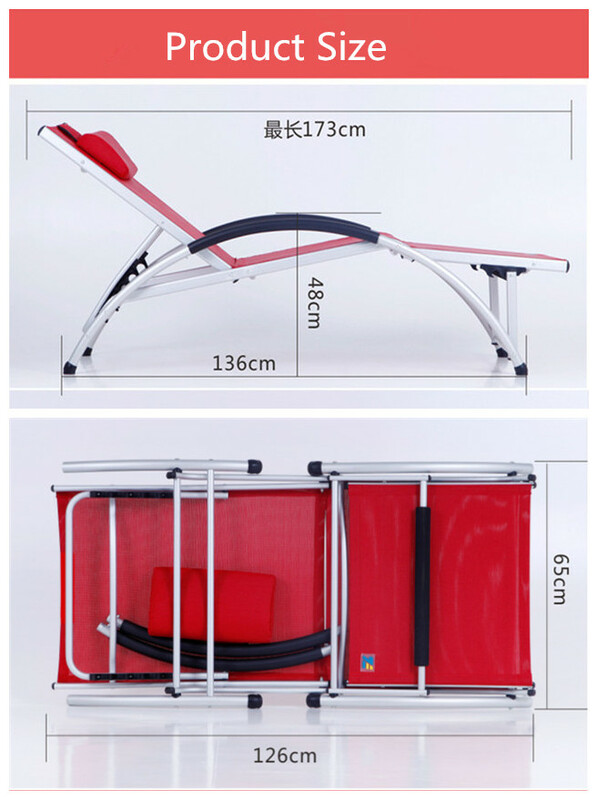 We are China Origin Factory of Camping Leisure Lounge. If you have any question, please feel free to contact us.